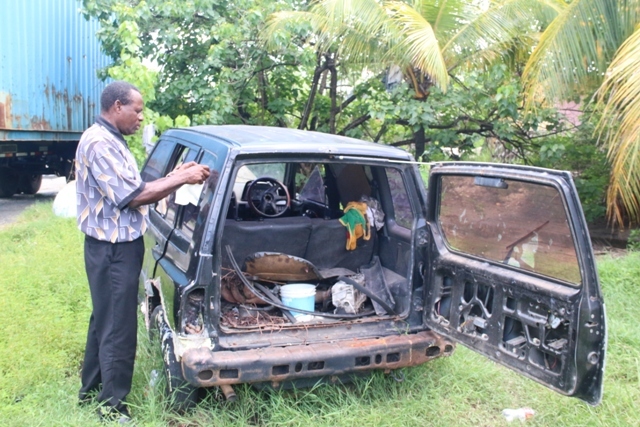 Two government health inspectors were calling for immediate action along the Kirani James Boulevard (Lagoon Road) in St George’s, before national clean up exercise held 20 and 21 August, to attempt a reduction of mosquito breeding, widespread Zika outbreak and illegal dumping. 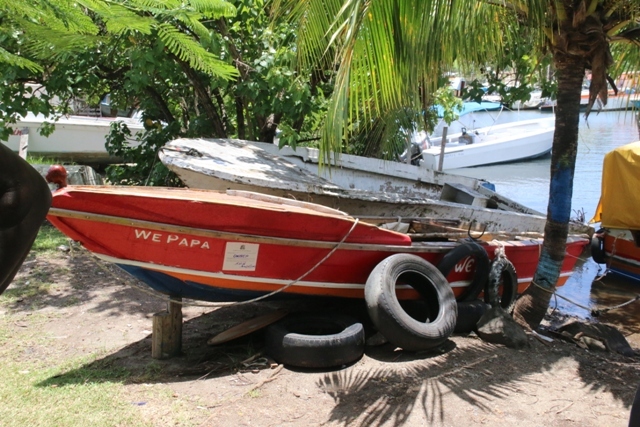 Kenny James who heads the Ministry’s vector control division and Bernard Williams who oversees operations in the St. George-South health district said the disposal and abandonment of derelict vehicles, boats, tires, personal and household waste along the water-edge is wholly unacceptable and not fit to be aligned with the Grenadian sporting icon’s name. 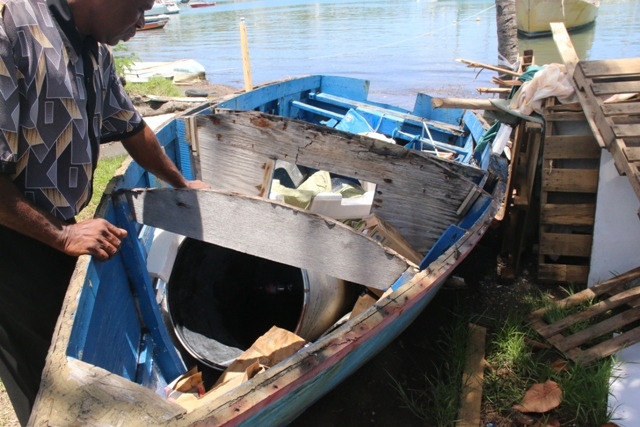 The officers visited the area and discovered a number of mini dumpsites, and several sources of mosquito breeding in almost every abandoned and derelict boat, tires and other household waste. James who is one of the persons leading the fight against the Aedes aegypti mosquito and Zika called on the guilty and responsible individuals to clean up their act. He said he believes citizens should also identify the perpetrators so that swift and immediate action can be taken against them. 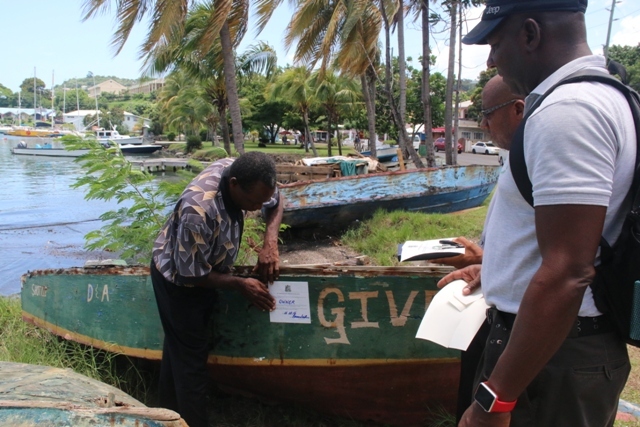 The Grenadian health officials also used the opportunity to encourage community participation in this weekend’s clean up referencing the tagline, “We’re all in this together”. 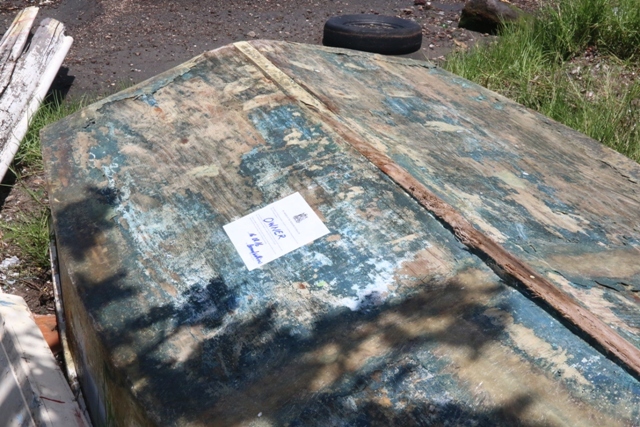 During the operation along the Kirani James Boulevard, several removal notices were placed on the abandoned and derelict items by Mr. Williams. 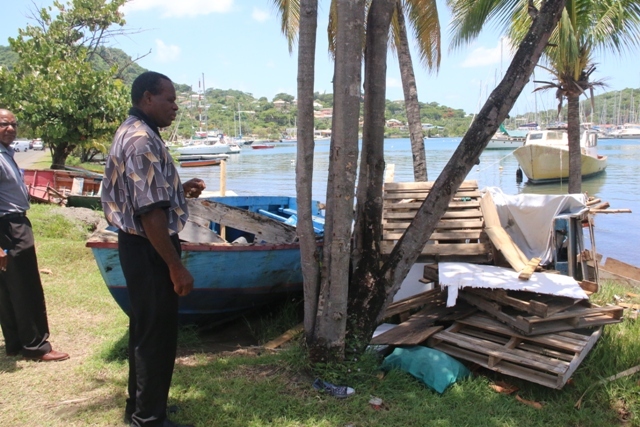 According to law, individuals are given 7 days notice to remove their property (abandoned/derelicts items), failing which, the law will take its course. This latest assault, officials warned, will be enforced in-keeping with the Abatement of Litter Act#24 of 2015, and the Waste Management Act# 16 of 2001. Grenada is currently experiencing an outbreak of the Zika virus with an official count of 56 confirmed and 352 suspected cases.